Chevrolet Camaro Front Fascia top of the bumper blackout stripe. 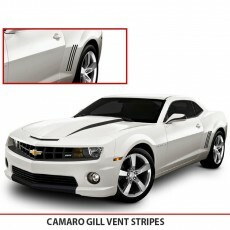 This decal is precision cut to fit all models of Chevrolet Camaro of the 5th Gen 2010, 2011, 2012, 2013, 2014. Due to the size of this decal, we recommend for an easier install to purchase an Install Kit with this decal to do a wet install. 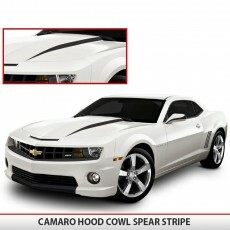 Chevrolet Camaro Front Fascia top of the bumper blackout stripe. 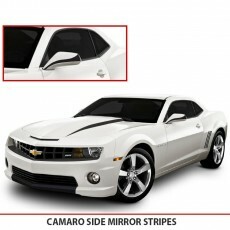 This decal is precision cut to fit all models of Chevrolet Camaro of the 5th Gen 2010, 2011, 2012, 2013, 2014. 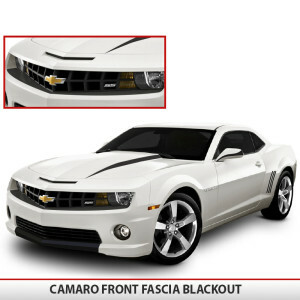 This decal goes on the front of your front fascia to blackout the top of your bumper, giving your Camaro a more aggressive pro street look. Subtle changes like this makes your vehicle stand out from the rest. 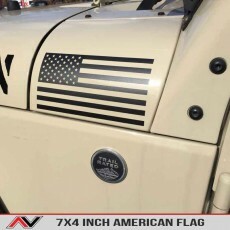 The decals are cut using special fade and weather resistant outdoor durable vinyl, designed to take years of outdoor abuse without fading or pealing and the air release vinyl allows for easy removal of air bubbles with a squeegee. These overlays will not come off during a car wash, however are easy to remove without leaving any residue behind, returning your car back to it’s stock look. 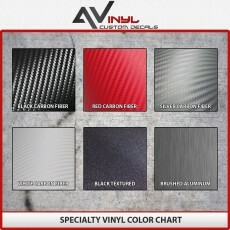 These decals come in every color including our premium 3D printed carbon fiber vinyl. 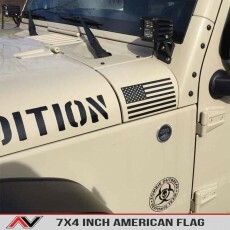 Unlike our competitors that sell you their decals with transfer tape, our decals don’t require the use of transfer tape because of the higher quality thicker automotive grade vinyl that is being used.